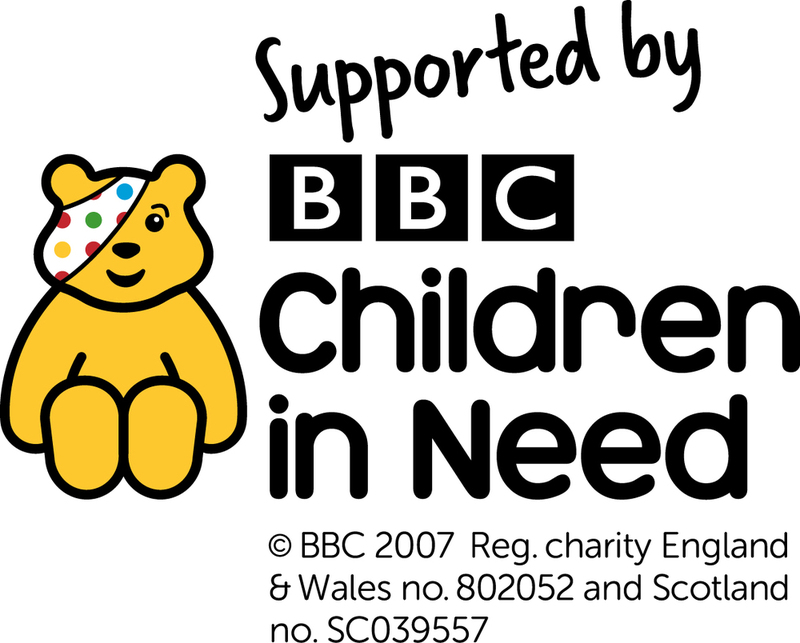 In April 2015, the Children and Families Act 2014 and the Care Act 2014 came into force and give young carers the right to an assessment for the first time, placing new duties on agencies to be offering these assessments. To respond to the changes in legislation, a new Young Carers Assessment has been developed in Sheffield. The assessment is an accessible and useful tool providing a guided conversation to inform your own work with the young carer and their family, involving other services where appropriate (with the young person’s knowledge/consent). This assessment should now be offered by any professional who identifies or is working with an identified young carer. If an assessment has already been completed by another agency (e.g. MAST), it would be useful for you to request a copy to increase your understanding about their caring role and the impacts this has on them. For more information and to download the assessment guidance notes and booklet, click here. There is a new national Carers Action Plan 2018-2020. 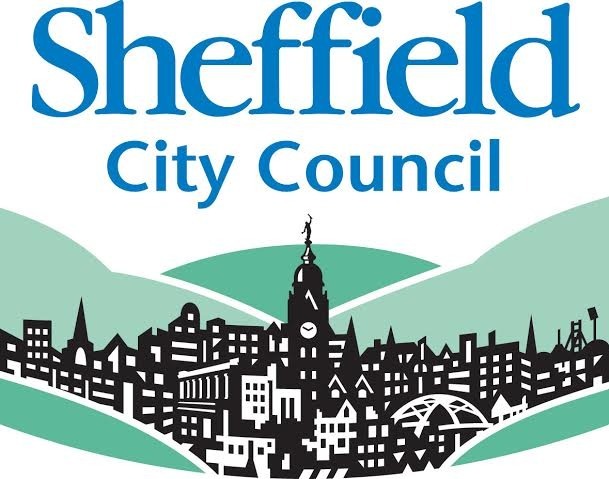 Sheffield also has its own Young Carers Action Plan and Adult Carers Action Plan, which aim to ensure the six principles of Sheffield's Young Carer, Parent and Adult Carer Strategy are being put into action, and that the views of young and adult carers in Sheffield are being acted upon. If you would like to get involved with these plans, please contact us for more information.